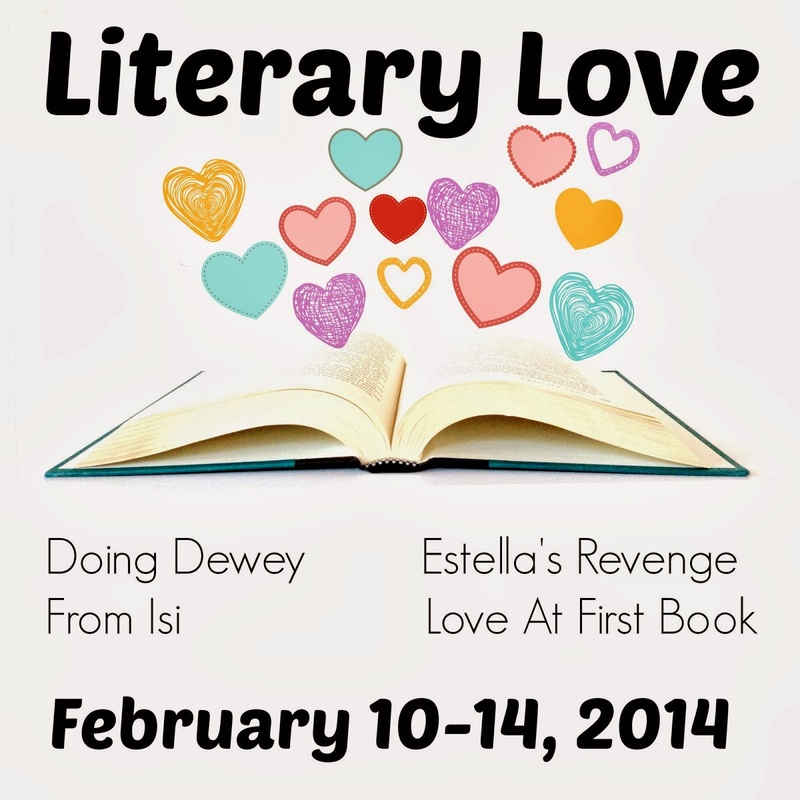 Estella's Revenge: Literary Love 2014: I Love Readalongs! 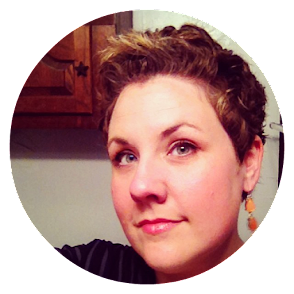 Literary Love 2014: I Love Readalongs! Visit Doing Dewey, From Isi, Love at First Book! It's Literary Love 2014, y'all! This week the ladies above and myself will be sharing posts about literary things we love. 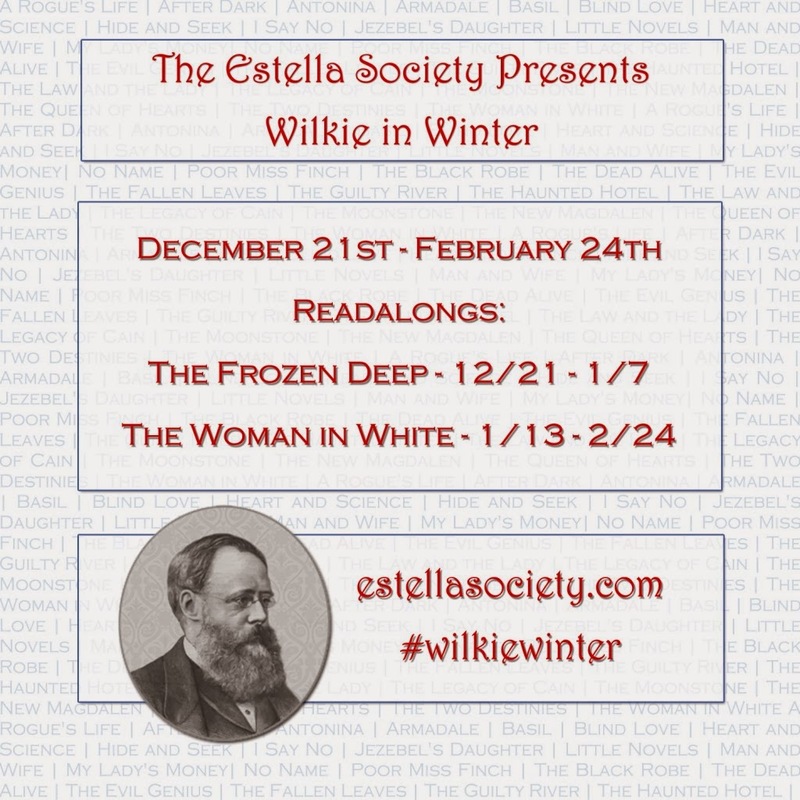 We want you to link up your own Literary Love posts down below! You can link from any of our sites at any time! One post or a week's worth, we want to know more about your interpretation of Literary Love! You knew this was coming. You KNEW IT! But it's true. I LOVE a literary readalong. I've found that for those pesky classics that scare me or look intimidating, it's a great idea to read with friends. Also, tackling a long chunky monster like The Woman in White, seems much more manageable when taken in installments. I reached the conclusion of Epoch Two last night, and I was all like...WTF Woman in White? WTFFFFF???? Because surprises! Melodramatic Victorian ones! So what am I LOVING in Epoch Two? The developments in Fosco's character. He's a vile villain...one of the best. He's dapper, well-mannered, humorous, and just an all-around entertaining guy. And a beastly snake in the grass. Snake, I tell you! I love the surprises, truly. The turns in Laura's health that lead to THAT THING! With the faking of the THING! I also love Marian's wiliness in this section. She's a rockstar hero for sneaking out on the balcony ledge thing. WOMEN. Although, perhaps this painting-in-broad-strokes thing is resolving itself? So many mysteries surrounding Marian and Laura at this juncture before Epoch Three. Not much else is problematic. I'm enthralled. I love a read along too! And why am I not re-reading this book with you all? I have no idea except maybe too many other things to read right now. Anyway, one of my all time favorites, but I've forgotten a lot. I bet if I read it again, it would all be new to me! Enjoy Wilkie! I could do a literary love post on just him! LOVE! Me too, Suey! I wish you'd joined us! This is one of those books I will DEFINITELY re-read in the future at some point. It's amazing! I've gotten better. For me it took some practice. The first REALLY successful one where I actually read when I should was Jane Eyre back in September. Now I find that if I read slightly ahead and write my posts as I finish the requires sections, I'm good to go. I love a readalong, but I do struggle sometimes to remember to post on the posting days. I wrote today's post very late last night, and despite good intentions, I bet I'll end up writing the third epoch's post on the eve of the posting day. MARIAN. MARIAN MARIAN. How I love her! I have all these FEELINGS about Epoch 2! Oh that Fosco. I love him and I hate him! He's soooo twirly mustache!